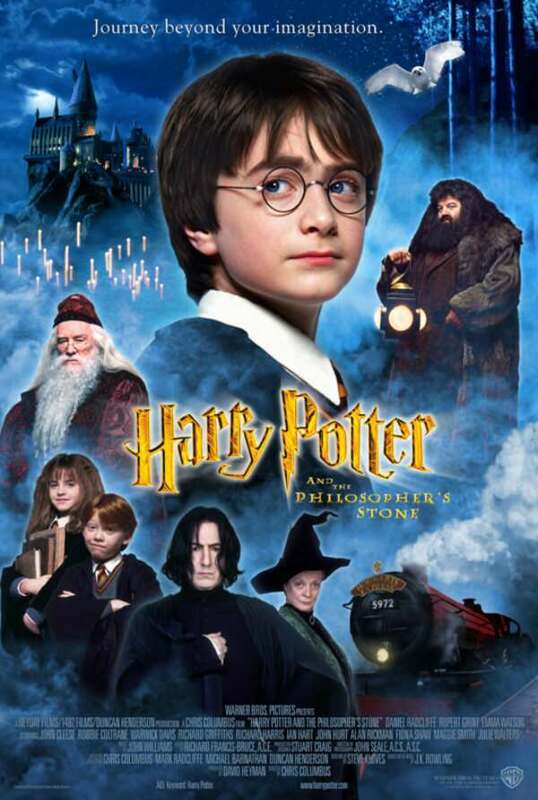 Harry Potter is seemingly an ordinary eleven-year-old boy, but is actually a wizard and a survivor of an attempted murderous attack by the evil dark Lord Voldemort, when Harry was just a year-old infant. Voldemort killed Harry's parents, but was surprisingly unable to kill the baby, and is nearly destroyed in the process. Harry was taken to live with his only remaining relatives the Dursley's, in an ordinary household with his Aunt Petunia, Uncle Vernon, and cousin Dudley. The Dursley's are strongly opposed any sort of involvement with magic, and Harry is given the impression that his "ordinary" parents simply died in a car accident, and that he is just an ordinary boy. But on his eleventh birthday, Harry learns from an enormous, mysterious stranger called Hagrid that he is actually a wizard, and is in fact famous in the wizarding world for surviving Voldemort's attack. Harry is invited to begin attending Hogwarts School of Witchcraft and Wizardry.